The former head of the National Guard who was once seen as a contender for the throne, Prince Miteb was freed on Tuesday after agreeing an "acceptable settlement" with authorities of more than $1 billion. 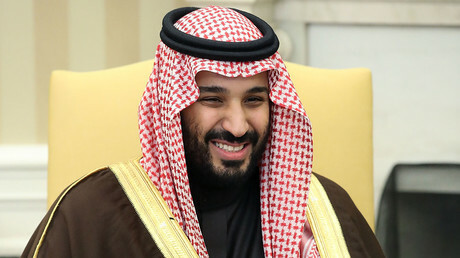 The 65-year old prince was the most politically influential royal detained under the orders of a newly formed anti-corruption committee headed by his 32-year-old cousin, Crown Prince Mohammed bin Salman. According to Reuters, Prince Miteb was accused of embezzlement, hiring ghost employees and awarding his own companies a $10 billion contract for walkie-talkies and bulletproof gear. His detention fueled speculation the purge was designed to tighten Prince Mohammed’s grip on power, a claim he has denied. Miteb’s release comes after Saudi authorities said the majority of those detained have agreed to pay back some of the money they had gained illegally, in exchange for their freedom. Two weeks ago media reported Saudi officials offered the arrested royals a deal to pay up to 70 percent of their wealth to go free. The confiscation of cash and other assets of those detained could reportedly be worth at least $800 billion. Experts have called Riyadh’s crackdown on the wealthy a way to close the enormous budget hole caused by lower oil prices. 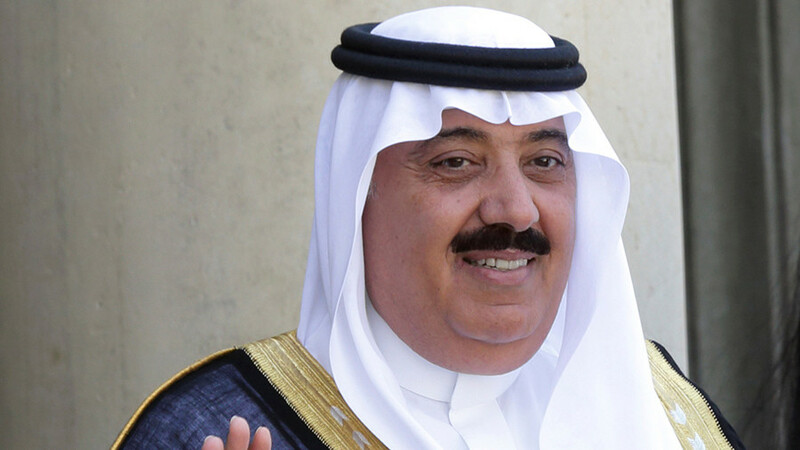 The kingdom’s deficit reached $79 billion last year. To cut the deficit, Riyadh has tried to implement fiscal measures, including spending cuts, raising taxes, bond sales and a future public offering of part of the kingdom’s oil monopoly Saudi Aramco.